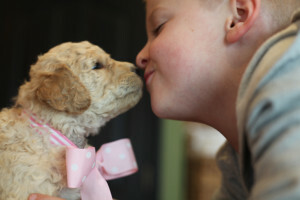 Labradoodle including: price, available puppies, up coming litters, size, color and temperament. Please take the time to review our site before inquiring on these things. To save time we may respond to your inquiry by providing you with a link back to a specific page of our website to answer your questions. dogs live in our home. 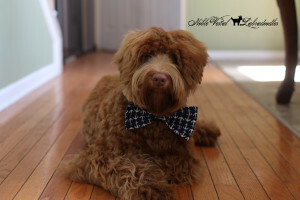 If you would like to learn more about the Australian Labradoodle and see them in person you may be invited to attend one of our preplanned Doodle Days with our adult dogs. Please plan ahead for these visits as we will not make exceptions. Visits with puppies will only be allowed to customers on our waiting list and only with the puppy we have selected for their family. We apologize that we may not always be able to accommodate a visit. 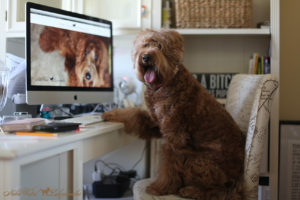 We Do Not Currently Have A Doodle Day Scheduled! 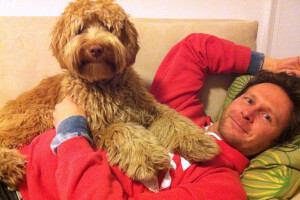 This event is open to all Noble Vestal Labradoodle owners and families on our wait list. Non owners will be required to complete an application found under the Adopt section of our site. Non owners should compete our application before contacting me for a proper invitation. More details listed on our Facebook page. Please read our visitation policy. I am best reached at 317-440-3530 but please do take the time to review our website, the paragraph above has links to the most commonly asked questions.